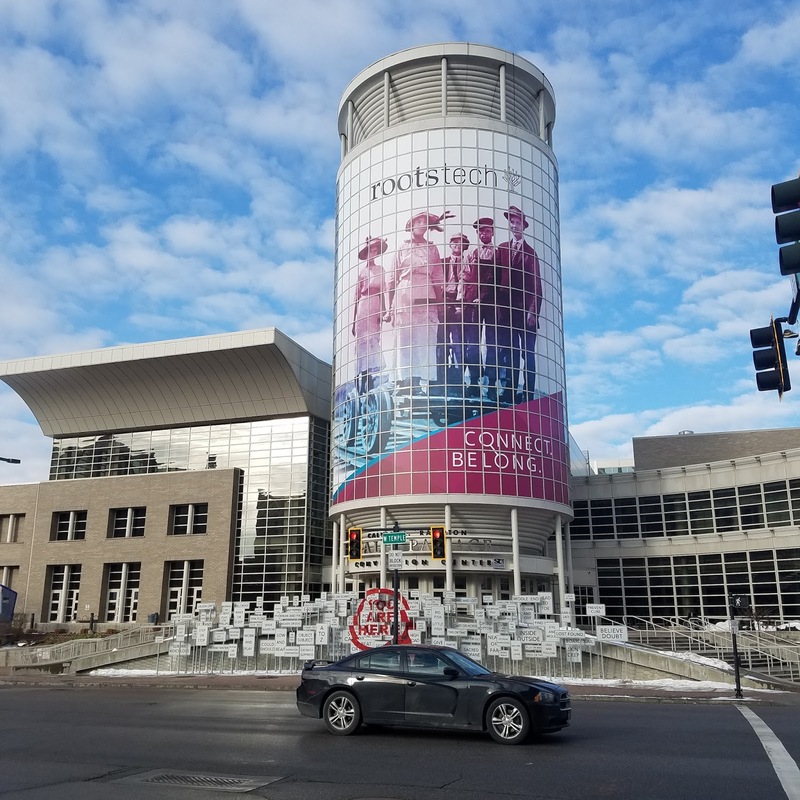 It's hard to believe that RootsTech was just a week away. It feels like it was just yesterday. What an amazing and fast paced week! I found myself feeling very reflective after coming home from the conference. 1. 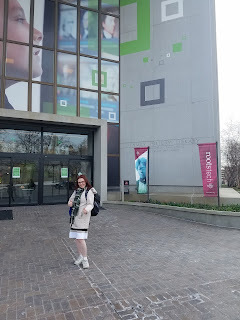 RootsTech is where I connect and reconnect with my genealogy friends. I met up with so many of my Twitter and Facebook friends that I may never have the opportunity to meet. It truly is the genealogy meet up capital. If you're ever on the fence about going to a conference, go to RootsTech. I guarantee you will meet someone that you are friends with online! 2. Further, I have several genealogy friends that I consider my family. They were the ones that checked in on me when they saw me sobbing after a key note speech or looked very overwhelmed and anxious. It seems that a lot of our friends took Brandon Stanton's remarks to heart to reach out. We need to support each other - we're all in the same community and have the same goal to research our family history and share it with others. I may not have found cousins through the app but I left with a larger family. 3. NextGen's message is spreading throughout the community. Most of you know that I'm the social media coordinator for the NextGen Genealogy Network. I was so pleased to hear more people knew about NextGen and wanted the ribbons and were even talking to others about who we are! We're a growing non-profit and it warms my heart to see this community really take off. Our NextGen meetup had approximately 30+ people drop by! And we were all connecting with each other, sharing information, and pictures. I have to give a special shout out to Daniel Horowitz of MyHeritage. Not only did he take our huge group selfie but he also invited each of the NextGen attendees to their annual after party. Thank you sir for being so gracious! 4. I need to continue to self-market. I came out in full force this year with my own ribbons and updated business cards and tried to talk to as many people as I can (including CEO's of major companies like FamilySearch and Find My Past). Sometimes I experience social anxiety and am nervous about going up to strangers but it's getting better as this community is very warm. I'm an up and coming lecturer. I'm not with a large company or historical society. I do have a day job right now doing IT work but that won't be forever. I'm going to keep pursuing my goal to move into genealogy full time and submitting proposals to conference. I hope you all had a wonderful RootsTech, whether you attended in person or remotely via Facebook and Twitter. I truly enjoyed sharing my experience as an ambassador and hope to continue to do it year and year.